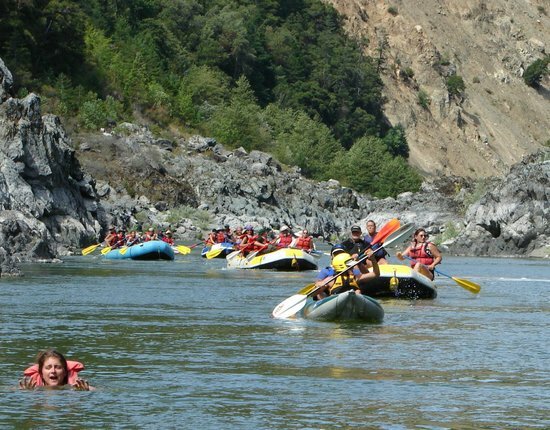 If you’re looking for rafting or kayaking in Northern California then Trinity County has it all right here with Trinity River rafting and kayaking at it’s best! 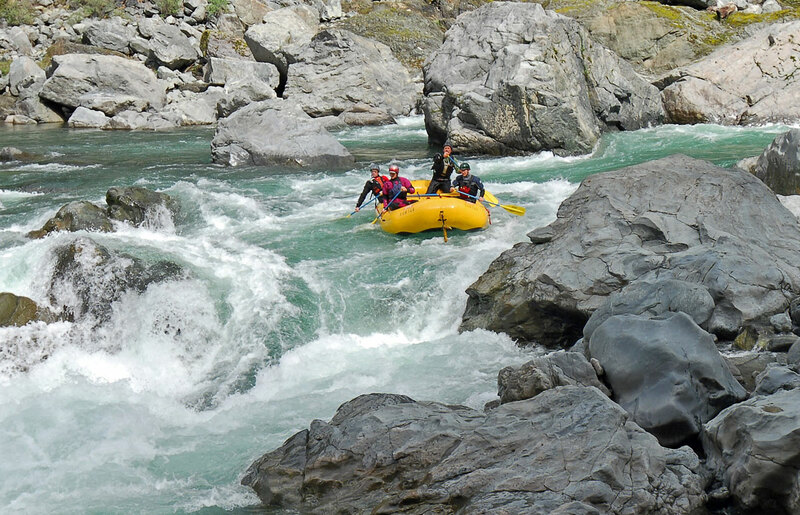 Their location on the Trinity River at the takeout of the prized Pigeon Point Run is ideally situated for easy shuttles. This encompasses two Class II runs, one Class III run, and Class V Burnt Ranch Gorge. 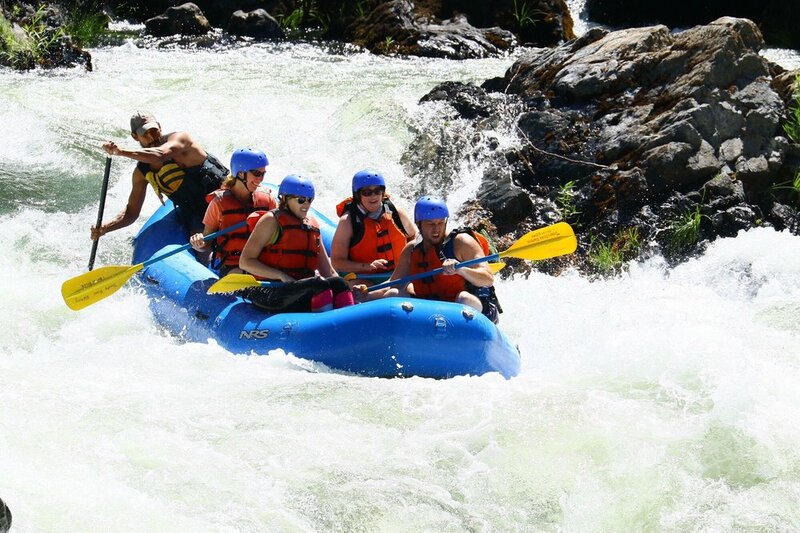 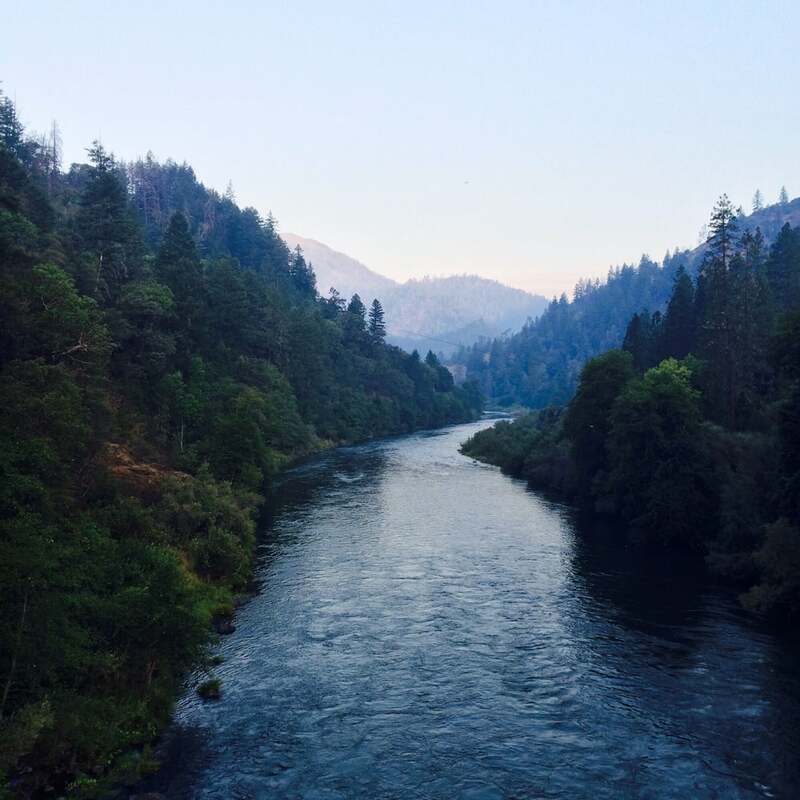 The Upper Sacramento, Canyon Creek, Salmon, Trinity, South Fork Trinity, and Klamath are Northern California rivers in the Shasta-Trinity Region guided by Trinity River Rafting.